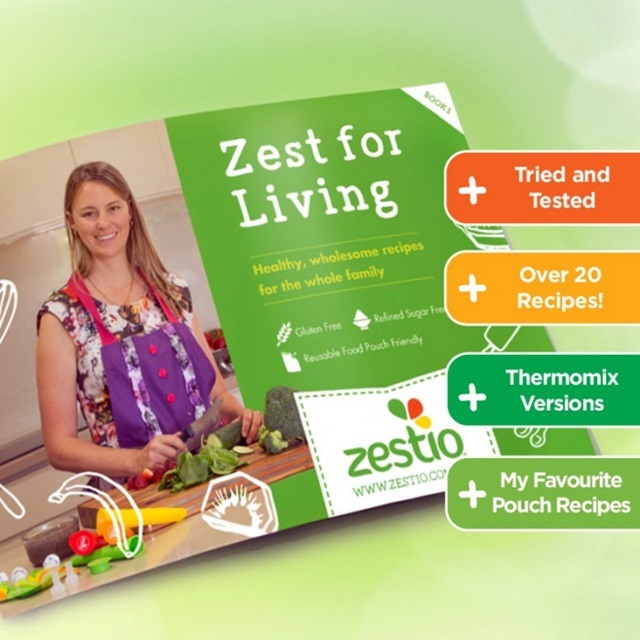 For those that are quitting sugar from their family’s diet, Zestio can help with their eBook ‘Zest for Living’! 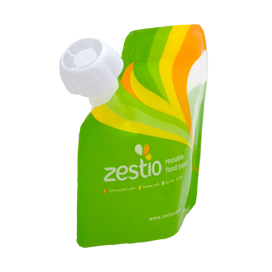 Zestio Reusable Food Pouches were created to provide my young children with convenient but healthy, homemade foods while on-the-go. 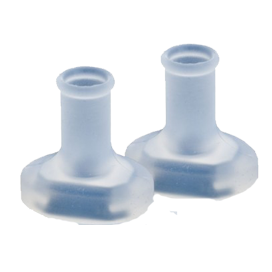 The nutritional content of store bought pouches were a concern to me due to the hidden additives and sugar to name a couple of reasons. So I wanted to combine our healthy eating habits with convenience, especially when it came to my children’s school or day care lunches. 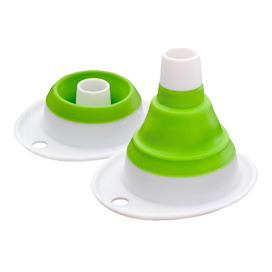 Hence, Zestio, an innovative product range was born. There is oodles of motivation out there to inspire your healthy eating journey or transition. For me, a favourite and great place to start was with Sarah Wilson’s book ‘I Quit Sugar’. Check out her website here. She says “just about everything we eat is laced with sugar”, and I tend to agree. 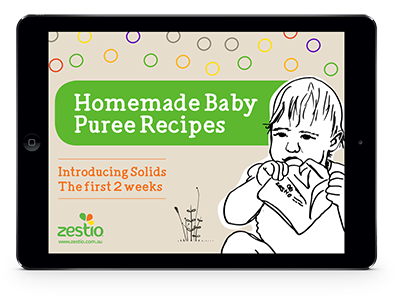 My research in finding quality, sugarless, preservative and additive free baby foods was shocking enough. 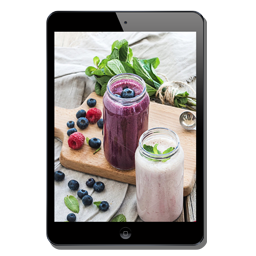 This ever-growing interest in healthy foods and the scientific theories behind them prompted me to do a course in culinary nutrition. This course highlighted an issue for me, if I was overwhelmed with the food options for my children than so were many other mums. I am also school teacher by trade and am driven by a passion to educate people, so thus launched my first eBook ‘Zest for Living’. 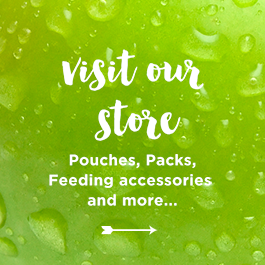 ‘Zest for Living’ can be purchased here to give you a range of inspiring ways to use your Zestio Reusable Food Pouches and transition your family from sugar filled store bought convenience to healthy, homemade options.